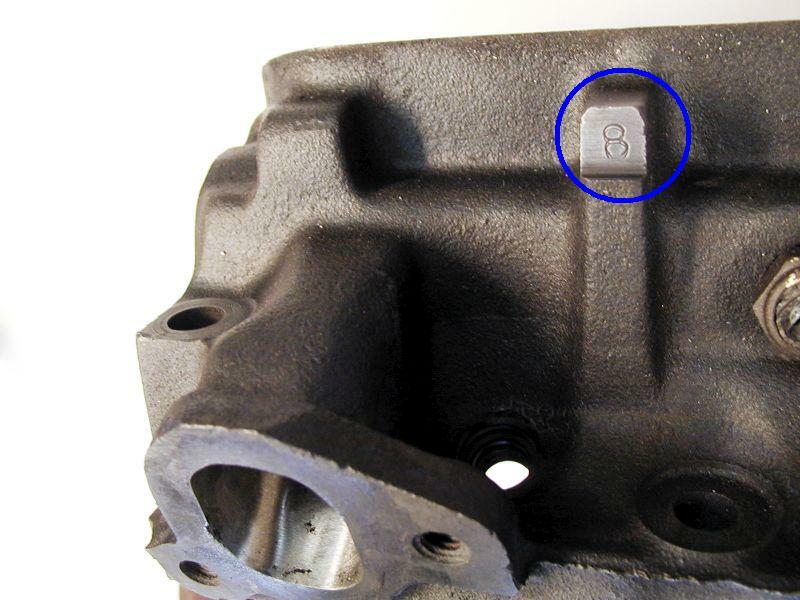 77 65 GTO, 65 421 HO 65 D-Port INTAKE MANIFOLD BOLT PATTERN IS THE SAME FOR ALL 65-79 HEADS. 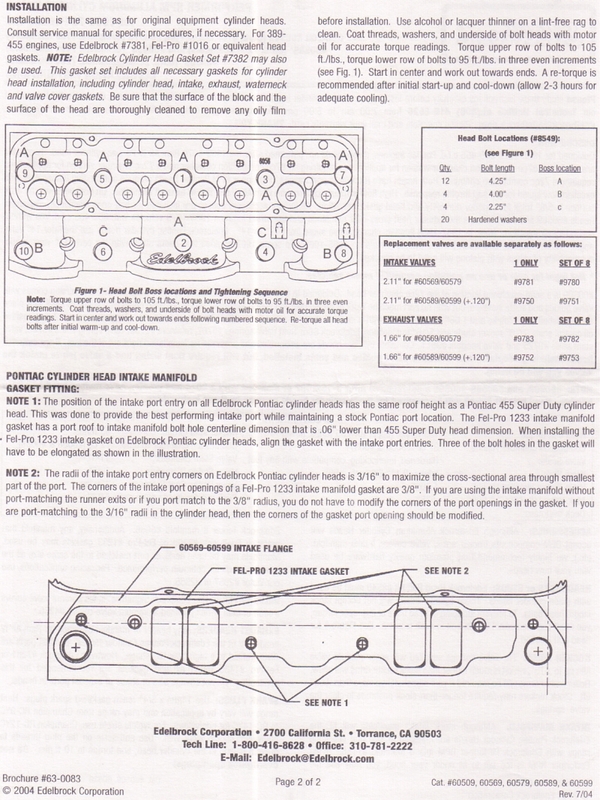 ENGINE BORE STROKE MAIN DIA. CU. IN. BORE STROKE MAIN DIA.